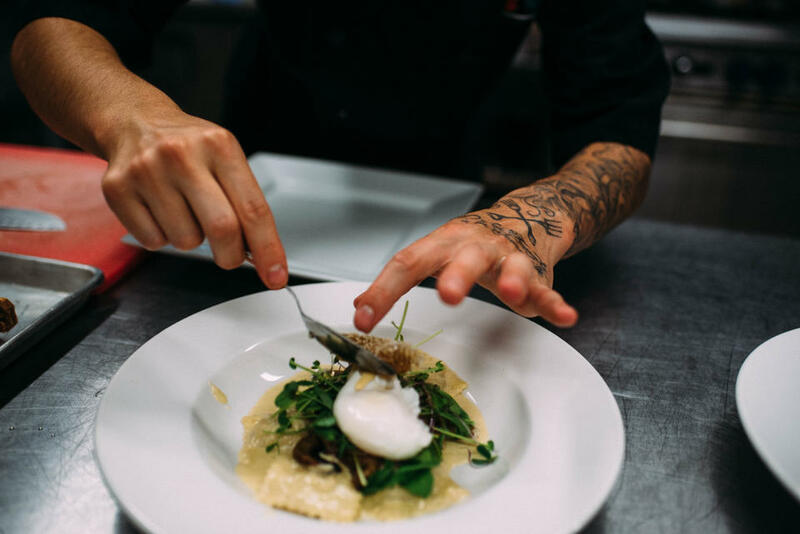 Chef Angèle-Ann Guimond concocts meals bursting with freshness and flavor using farm and regional products as per the "farm-to-the-table" concept. The menu varies according to the harvests. Local and regional cuisine featuring products grown on the premises. Opening hours: June to September, Thursday, Friday and Saturday, from 5 p.m. to 10 p.m.
March and April, Saturday and Sunday, first service at 10 a.m., second service at 1:30 p.m.